Global Reach Sports empowers National Governing Bodies with technology to reach, aggregate, engage and grow their grassroots sports communities. The tool developed to accomplish this is SportsPower. SportsPower is an Internet-based array of tools that are designed to assist an NGB by increasing member, coach, club and event organizer loyalty and affinity, increasing staff efficiency and increasing the NGB’s assets for corporate sponsorship. The SportsPower platform provides the foundation for a digital marketing strategy focused around each individual member’s or team’s performance statistics and standings. The end result is a system that empowers the NGB’s community to generate performance content that is of primary interest to members, coaches and families. People like to view content about themselves, their friends, their competitors and their heroes. Fueled by the Human Ego, SportsPower provides the engine to grow and enhance an sport organization’s existing online community by increasing benefits to members, sponsors, coaches, clubs and event organizers. SportsPower is the technology that drives this digital marketing strategy. Create new revenue streams such as event registration, classified ads, text messaging, etc. 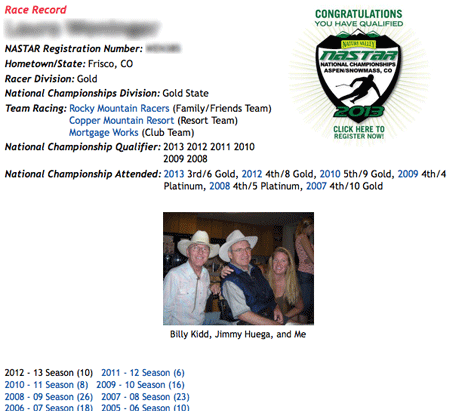 Post and maintain their team information web pages, photos, sponsors, and race records. Maintain training logs, calendars, and other pertinent information. Receive text messages (short messaging service, “SMS”) via cell phone when their results are posted or your rankings change. Register and pay online for events in a secure and encrypted environment at their convenience. Respond to athlete questions and requests via SportsPower’s web-based workflow system. Process or deny member license change requests. Gain recognition for their efforts! Search for events throughout the world and download information into a personalized calendar. Register and pay online in a secure and encrypted environment at their convenience. 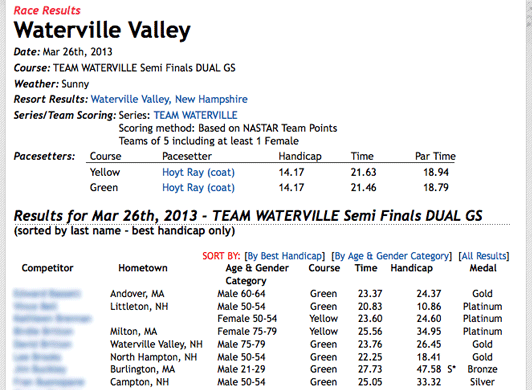 Personalize their automatically created Competition Record with photos, sponsors, and comments. Create and maintain team pages with information such as sponsors, photos, and practice times. 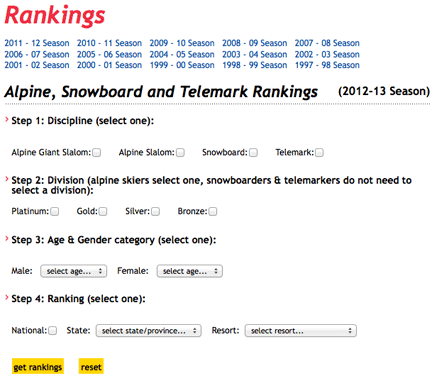 Receive individual and team rankings, such as the one-of-a-kind, cross-discipline BikeResults Rankings and Nastar Rankings. Submit results and information for any event via SportsPower Online Results Management Software and Tools. Track friends and other athletes via Buddy Lists and contact other athletes via the Private Messaging System.